For most people, the kitchen represents the hub of their home. This is the room where family and friends gather for home cooked meals and good conversation. Many years ago, kitchens were much smaller in size. They were unable to accommodate a larger group of people. Their function was to simply prepare meals. Guests and family would then congregate in the dining room to eat and talk to each other. 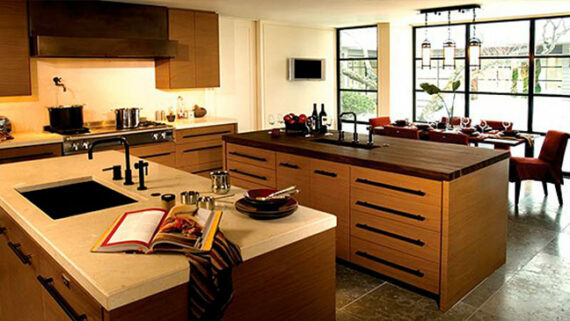 The kitchens of today are much larger and are equipped with amenities that can keep the cook and the guests together. Many newer homes are open concept and allow people to cook in the kitchen, while carrying on a conversation with others in the adjoining family room. Another popular design is an island or peninsula with bar stool seating. One of the best reasons to make your kitchen the hub of your home is interaction with the children in your life. In today’s fast paced lifestyle, it is often difficult to find the time to communicate on the level we desire. 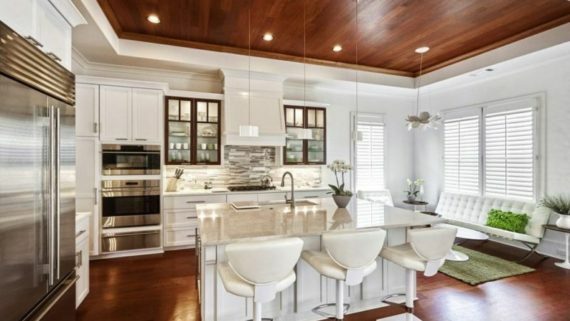 By creating a larger, more accommodating atmosphere in the kitchen, kids can sit at the breakfast bar or island while mom or dad prepares meals. This is actually a good moment to let your child open up and discuss their day with you. If there is homework to be done, a parent is in the same room and available to help. 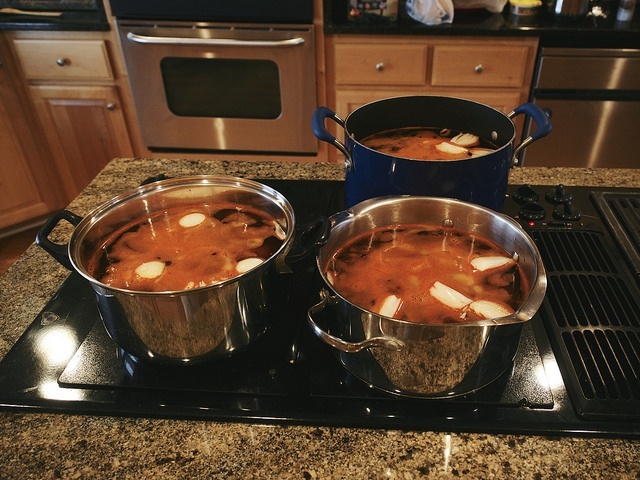 The memories will last a lifetime if family and friends use the kitchen to cook together. Holiday cookie parties are always a big hit. Not only does everyone make delicious treats, but spending time telling stories and making memories is priceless. It’s what traditions are made of and can be passed down through the generations to come. Families that eat together on a regular basis create a strong connection with one another. Gather around the table and take turns talking about the highs and lows of your day. Doing so will open up communications within the family and create a sense of security for the little ones. For most home buyers, the size of the kitchen can make or break the sale. 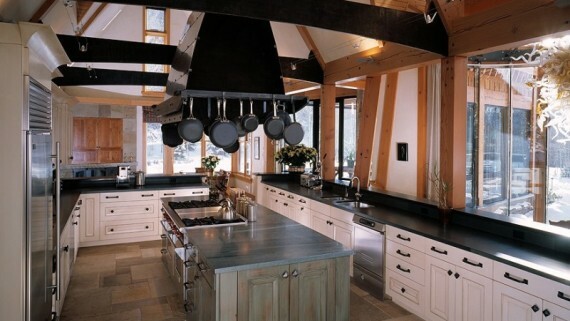 The increase in popularity of a larger kitchen has made this design more desirable. 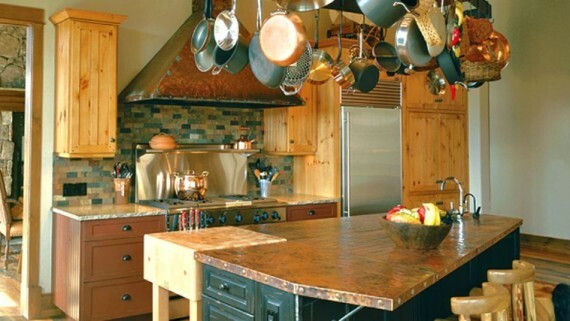 This article states that the average kitchen has increased in size by an average of 300 square feet. It also mentions that some families spend at least 90% of their time at home in their kitchens. 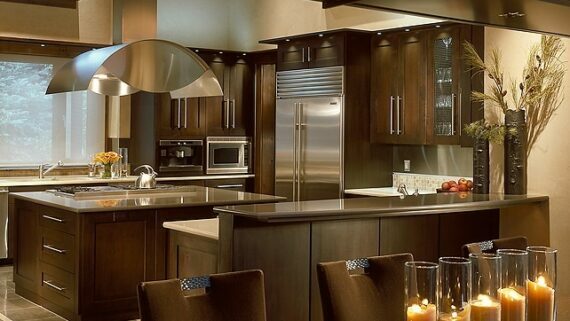 Take into consideration the size and function of your kitchen. Is it easily accessible from other parts of the house? Is it large enough for several people to occupy the space comfortably at the same time? Can you interact with family and friends in adjacent rooms? Remodeling your kitchen with the above points in mind will help make the design process easier as well as adding value to your home. When you reconfigure the layout of your kitchen and other living areas, you can help bring the family together. Everyone can take part in preparing meals or having conversation with the one who is doing the cooking. Prior to taking on such a project, it is recommended to speak with a professional designer who can address any questions you may have. Choose your designer wisely to ensure they have the experience under their belt to tackle the job. 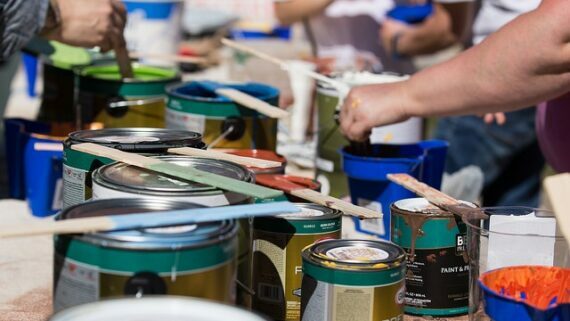 For further reading, check out the following articles: 7 Tips For Turning A Tiny Kitchen Into An Eat In Kitchen and How To Revamp The Heart Of Your Home On A Budget.